Tony Roma’s, known for their inimitable flame-grilled ribs, is bringing back the spirit of sharing and caring this festive season with its mouth-watering Tony’s Fiesta Platter. 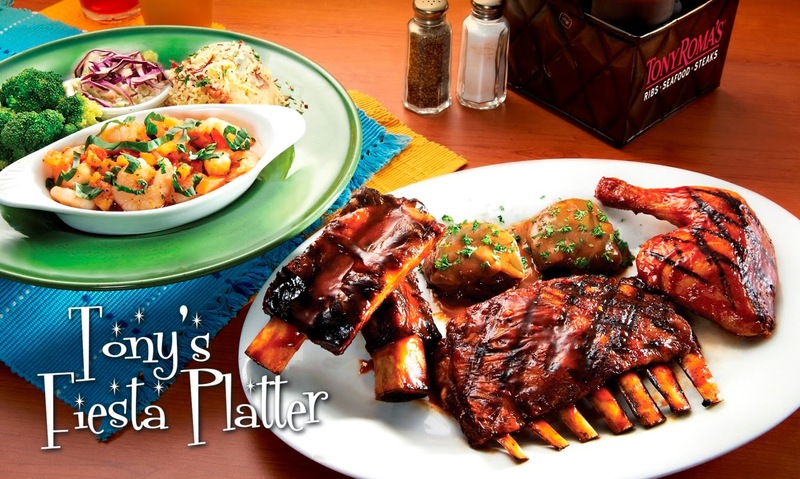 The enormous platter which comes loaded with Tony Roma’s signature dishes – two bountiful beef ribs, lamb ribs- Roma Rack, two Filet Medallions, ¼ BBQ Chicken, Shrimp Scampi and three sides of choice, will be available for just RM148++. The platter is good for four adults or three very hungry people! Tony’s Fiesta Platter is making a comeback this year after a huge success run during its introduction in 2013. 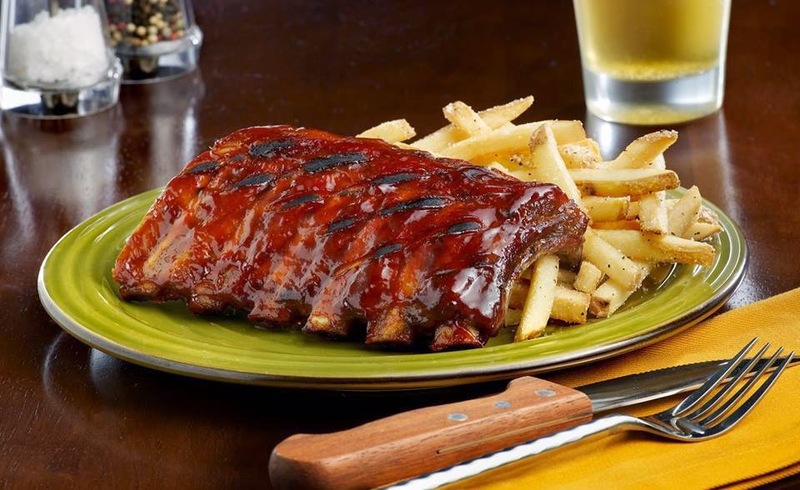 It tastes even better with any or all of Tony Roma’s special secret sauces – Carolina Honey, Blue Ridge Smokey, Original BBQ and the Red Hot sauce. “Getting a taste of our best-selling signature dishes in one huge platter is a special treat for our customers. We are bringing back this promotion due to an overwhelming response last year. To keep it special, we are introducing it during the festive season to encourage friends and family to come together to share a special meal and create beautiful memories at Tony Roma’s,” said Mr. George Ang, Chief Executive Officer of Revenue Valley. 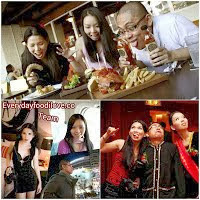 Revenue Valley is the franchise holder of Tony Roma’s in Malaysia. The hearty promotion will start 1 December 2014 and can be enjoyed through to 4 January 2015, at any one of Tony Roma’s outlets nationwide. The offer is valid for dine in only and not valid with any other discounts, on-going promotions, offers and vouchers. The American casual-dining chain has embarked on an aggressive expansion plan in Malaysia and will open an outlet in 101 City Mall in Putrajaya and Komtar in Johor Bahru City Centre this November. Earlier this year in May, Tony Roma’s opened its seventh outlet in Nu Sentral Shopping Mall, just a month after it unveiled its sixth outlet in Citta Mall, Petaling Jaya. Head on over to Tony Roma’s this December for an unforgettable delicious fiesta! Tony Roma's is a full service, casual dining family restaurant where you can find premier BBQ ribs and steaks in locations across the world. With over 150 family restaurant locations on six continents, Tony Roma’s is one of the most globally recognizable names in the industry. 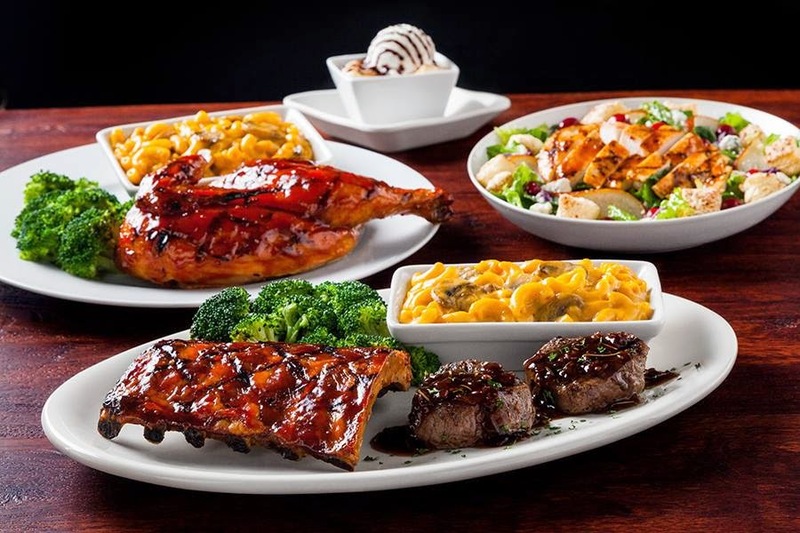 From Miami to Los Angeles, Orlando to Edmonton, and Tokyo to Madrid, Tony Roma’s serves its signature BBQ ribs, world famous onion loaf, and other steak, chicken and seafood entrees to thousands of guests every day. The first “Tony Roma’s” was opened in North Miami, Florida on January 20, 1972. The family restaurant featured casual décor, comfortable ambience and the feel of a neighbourhood bar. The menu was simple and consisted of great tasting food, reasonable prices, late evening service and nightly live entertainment. 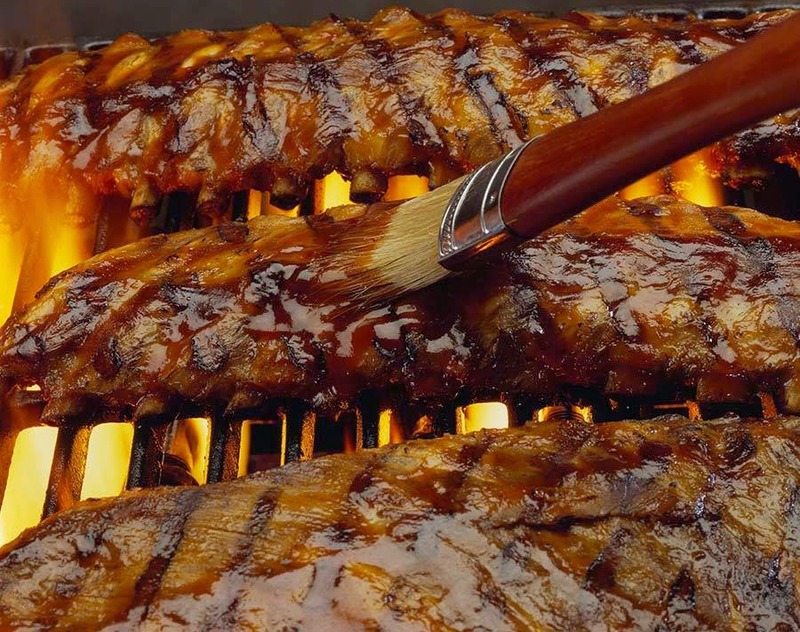 Baby Back Ribs emerged as the house specialty with people traveling miles to sample the signature product. Tony Roma’s Place soon became one of Miami’s most popular and successful restaurants and firmly established its niche in the marketplace. The second restaurant was opened in Broward County, Florida in 1976 and in December of that year the first West Coast restaurant opened in Beverly Hills. The opening was in true Hollywood tradition with numerous celebrities and sports figures in attendance. Over the next five years new Tony Roma’s were opened in Florida, California, Hawaii, Nevada, New York, Tennessee and Texas. The first international Tony Roma’s, a Franchise, was also opened in Japan on August 9, 1979. Expansion has been strong in Latin America and the Caribbean as well as continued growth in Asia, Europe, Canada and the United States. Tony Roma’s today has Company and Franchise operations throughout the world. The company’s worldwide sales are in excess of $290 Million and the system is approximately 90% operated by Franchise Partners. 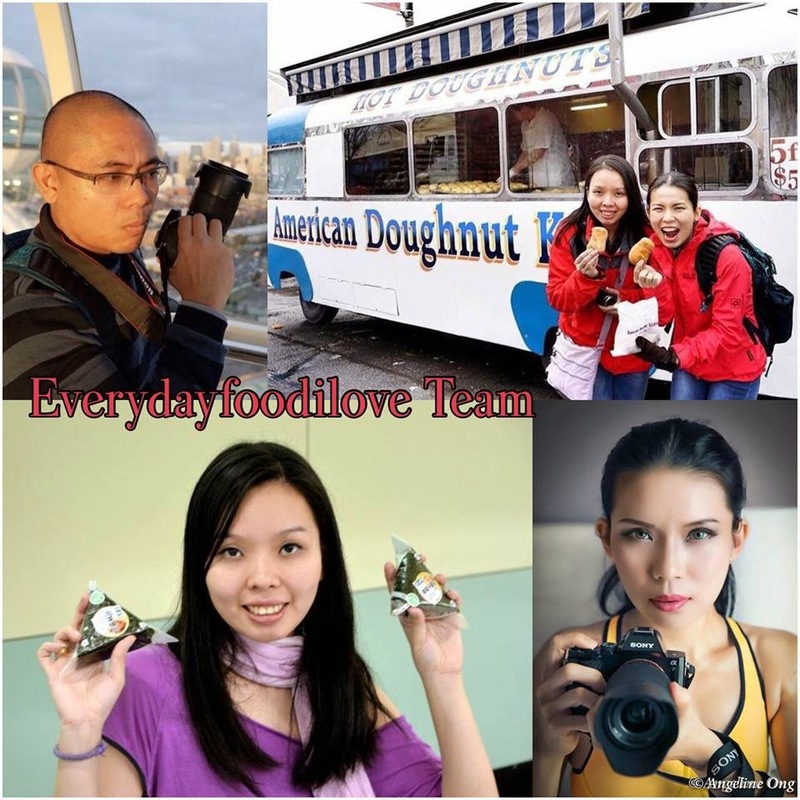 Approximately 75% of the restaurants are operated outside of the U.S. 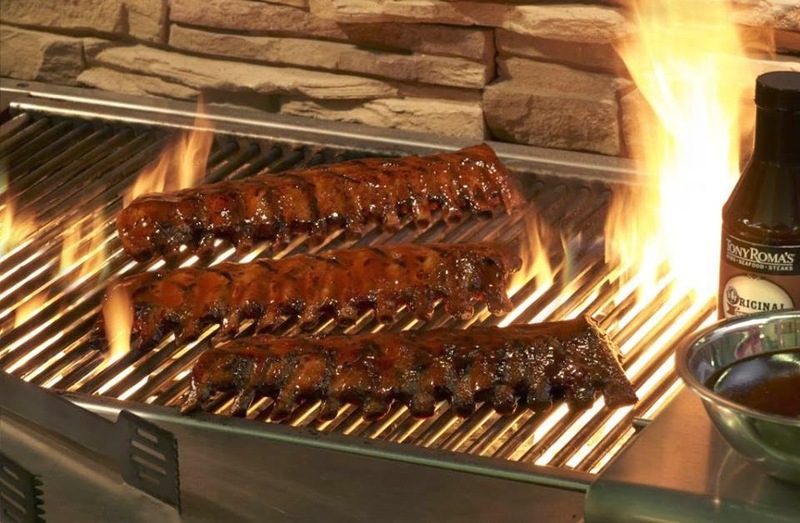 Since its beginning nearly 40 years ago, Tony Roma’s has been focused on serving its signature BBQ Ribs. 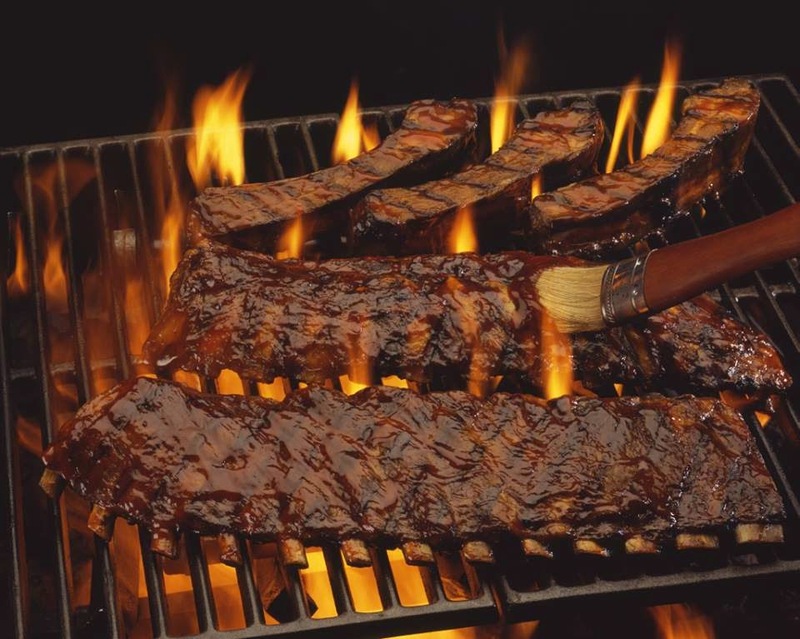 The company has won numerous awards across the U.S. for the “Best Ribs” and also has won nationally acclaimed industry recognition as “The Best Ribs in America”. Tony Roma’s is not just a place for ribs anymore. We have expanded our menu to focus on variety for all guests; not just rib eaters. We have an extensive selection of Steaks and Seafood entrees along with the most unique appetizers and mini desserts in our segment today. 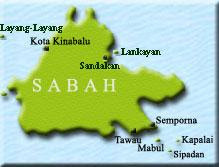 DiGi 4G LTE Launch in KK: Ada suda bah!